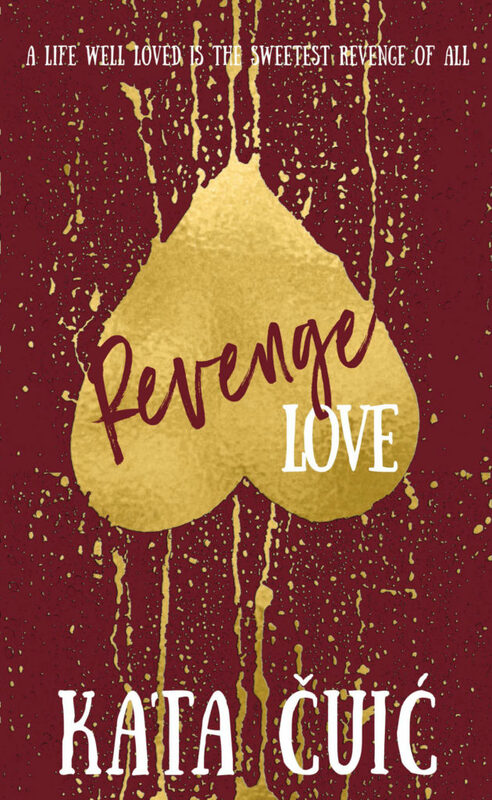 Revenge never felt so sweet. 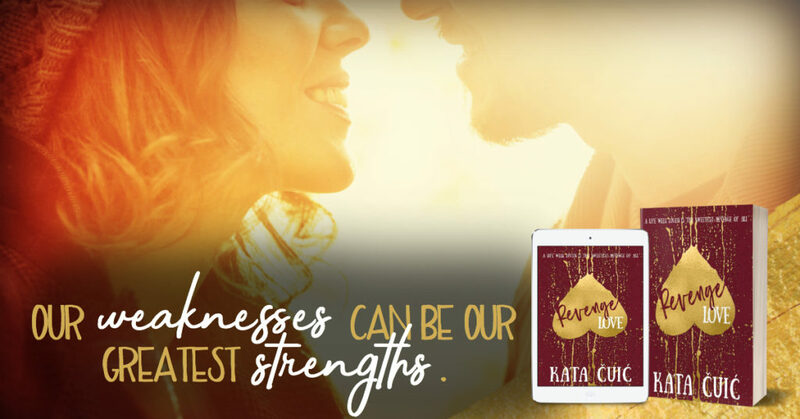 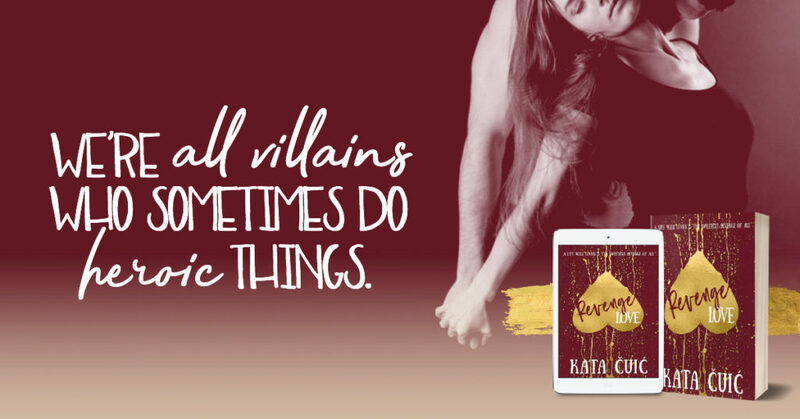 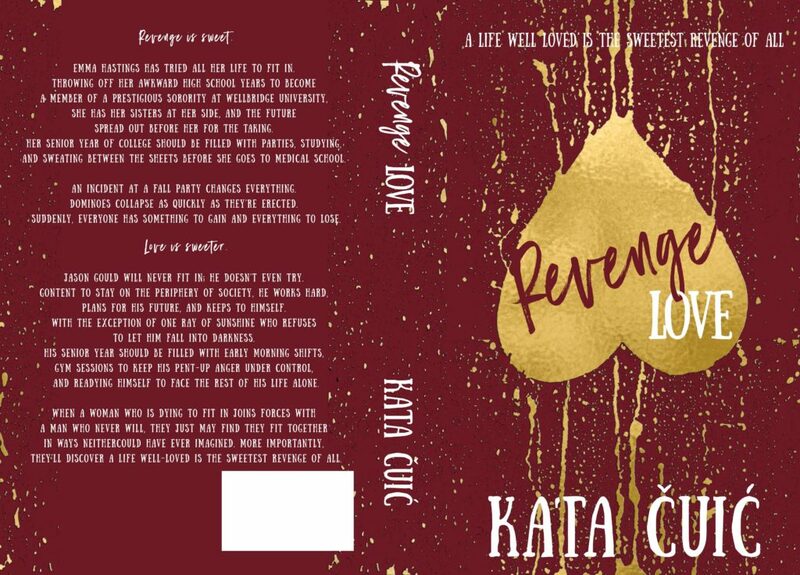 Revenge Love by Kata Čuić releases on July 26th! 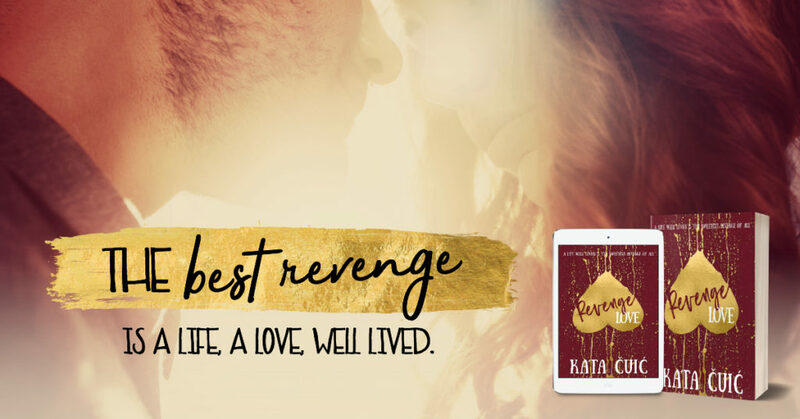 Keep reading for an excerpt!